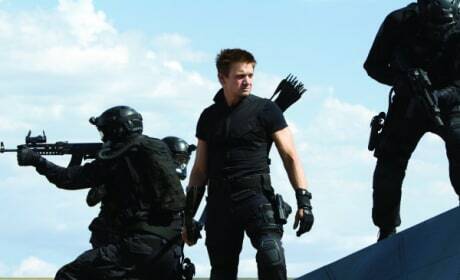 Jeremy Renner is Hawkeye. The Marvel superhero makes his debut in The Avengers. 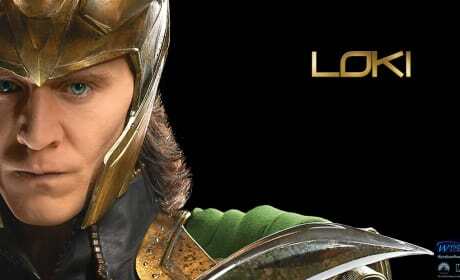 The bad guy of The Avengers, Loki. 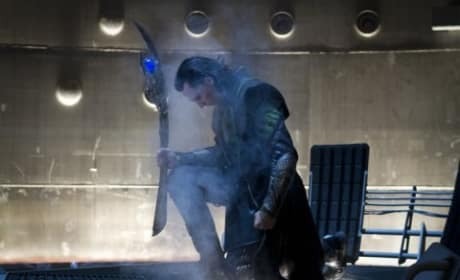 The evil one from Thor is played by Tom Hiddleston. 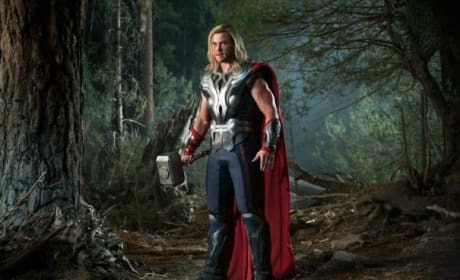 Thor stars Chris Hemsworth in The Avengers. Thor returns to join with Iron Man, the Hulk, Captain America, Black Widow and Hawkeye in the superhero movie fest. 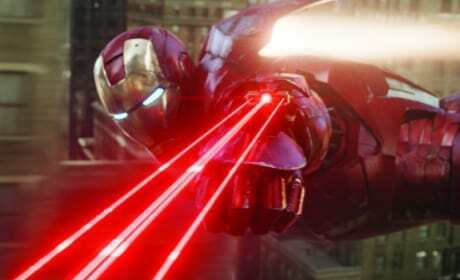 Scarlett Johansson returns from Iron Man 2 to appear in The Avengers. She plays Black Widow, part of the superhero conglomerate that is The Avengers. Robert Downey Jr. swings into action in The Avengers. The Joss Whedon film lands May 4. 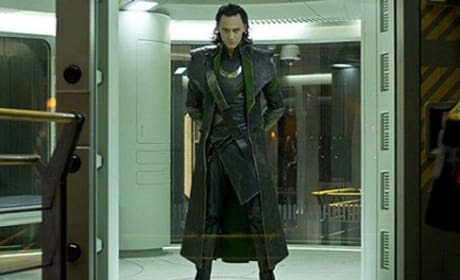 The Avengers bad guy, Loki, gets his close up in a new still from the movie. Tom Hiddleston plays the evil doer and is back in the film after terrorizing the world in Thor. 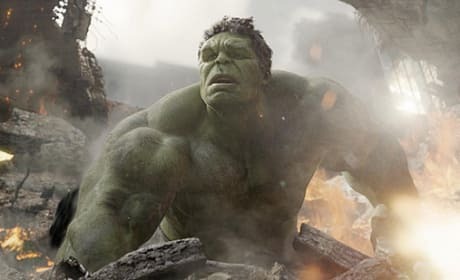 Mark Ruffalo is The Hulk in a new still from The Avengers. The flick opens May 4. The Avengers star Robert Downey Jr. gets the spotlight. 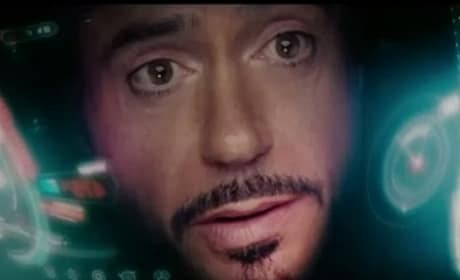 The Avengers trailer focuses on Iron Man. 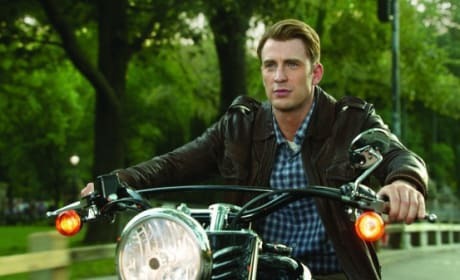 Chris Evans in The Avengers. The star of Captain America is back. The bad guy of The Avengers, Loki, makes his presence felt. The film arrives May 4. Jeremy Renner stars in The Avengers as Hawkeye. 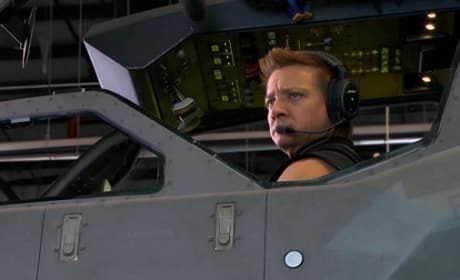 Renner, the Oscar nominee, brings some acting cred to The Avengers. 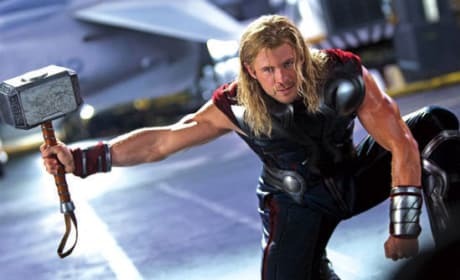 Chris Hemsworth in a scene from The Avengers. 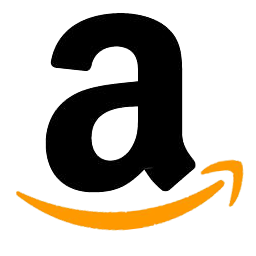 The film arrives May 4. The Avengers is the first Marvel movie to combine all their biggest superheroes. 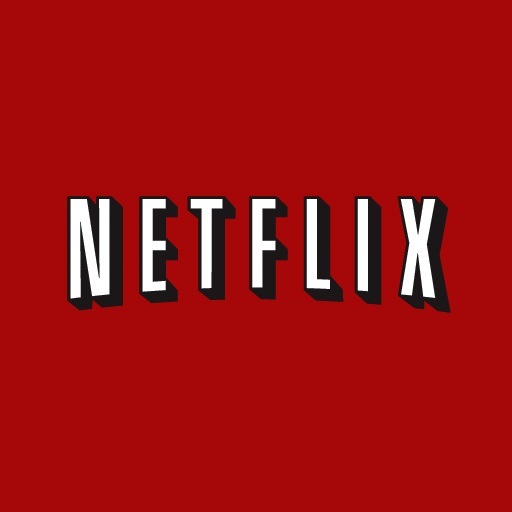 Bet you want to watch The Avengers online now!